Here are top 3 best Android backup software for Mac users to save their data from Android phone to Mac computer safely and simply. We all understand the importance of backing up data on our devices. It is the ultimate insurance policy in the event that you lose all the data on your device. If you consider the fact that it is very easy to lose data on your device, you learn to value the importance of backups. 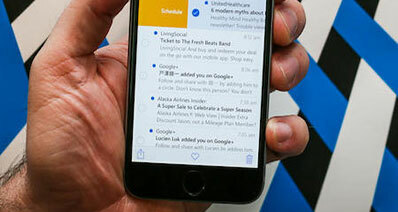 You can lose data in a variety of ways such as through accidental deletion, device damage and even software updates that go wrong. It doesn't matter how you lost the data, you should be able to get it back easily if you had previously backed up your device. If you hadn't backed up your device though, you will have a hard time getting your data back. There are a lot of ways you can back up your device entirely. One of the most effective ways is to use backup software. 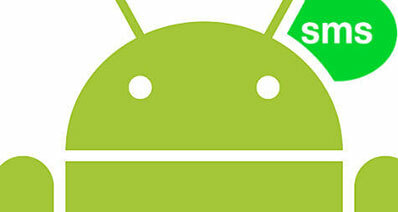 In this article we are going to look at the top 3 Android backup software in the market. It makes sense to start with the best. The best way to back up your Android device is to use iSkysoft Toolbox - Transfer (Android). 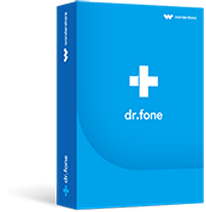 This program offers one of the most effective and reliable ways to back up your Android device. The main reason why it is the best is because of the many easily accessible and helpful features it comes with. Backup your music, photos, videos, contacts, messages, Apps etc. to computer. 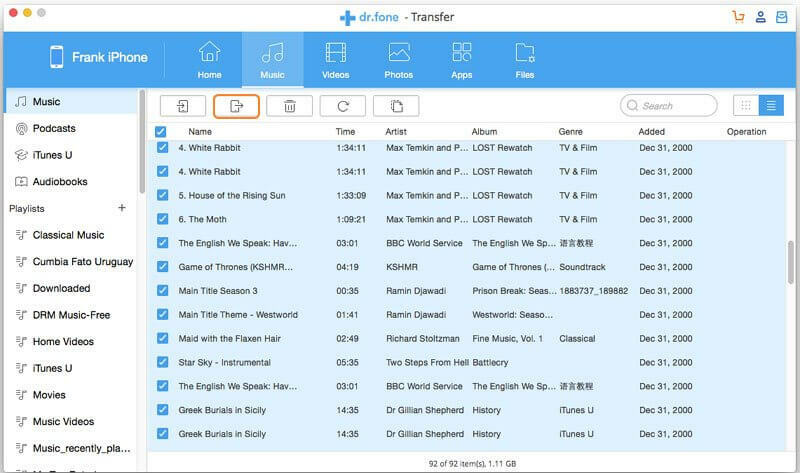 Transfer music, photos, videos, contacts, messages, etc from Android phone to Mac/Windows. Transfer media files between Android and iTunes. Fully compatible with all Android versions that run on Android phones and tablets. Step 1. Begin by downloading and installing iSkysoft Toolbox - Transfer (Android) to your Mac. Launch the program and from the options presented select "Back&Restore" to open the backup window. Step 2. Using USB cables, connect the Android device to your Mac. You should see all the data on your device in the middle panel. Step 3. Now all you have to do is select the data you would like to backup and right click "Export to Mac" to back up the data to your Mac. Once the process is done, all the data on your device will be backed up and available on the Mac. 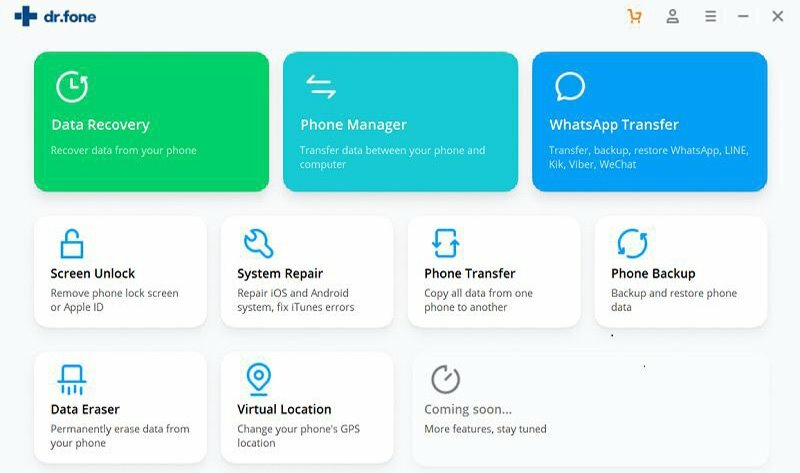 This is another data transfer apps that will also allow users to backup and restore the data on their Android device. 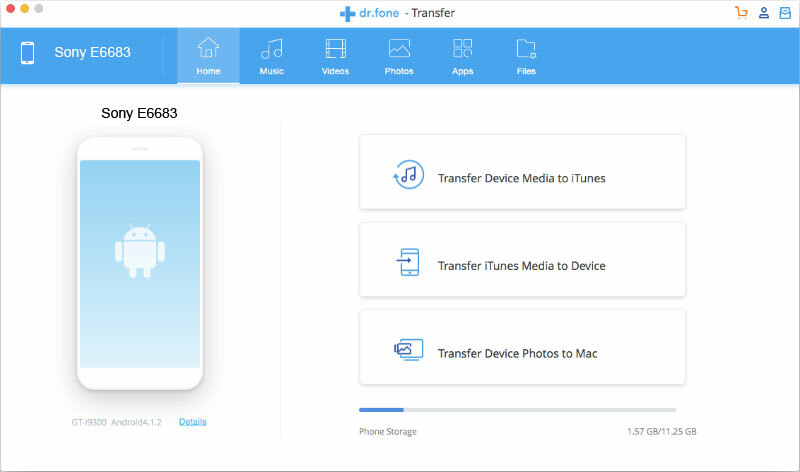 You can use Syncios Data Transfer for Mac to transfer and backup almost all types of data on your device including SMS, photos, videos, calendars and more. It comes with a simple user interface making it easy for users to find what they are looking for. It can be used to back up most of the data on your device. Backup and restore of data is safe. There is no risk of data quality loss. You can't use it to backup apps and their data. It can be a little slow in the backing up process. This program doesn't really have a backup feature but it can be used to transfer data from your Android device to your Mac, thereby creating a backup of your data. It also comes with a great feature that allow you to seamlessly and very easily organize the apps on your device from your Mac. It can be used to transfer files from your Android device to your Mac or to other devices. 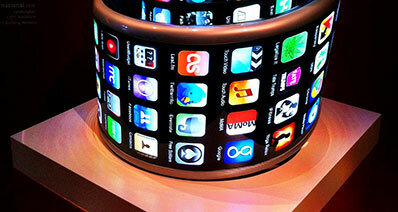 It can be used to arrange and organize the apps on your device. Because it is not a backup tool, it doesn't come with a restore function. This article will show you how to backup your Android settings. 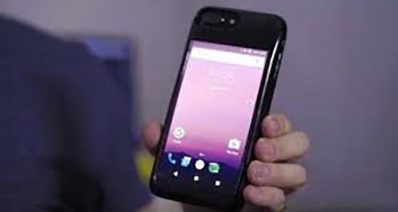 Learn and try to backup settings on Android phone yourself! Wondering how to backup everything on Android devices? This article shows you 2 methods to backup everything on Android to computer. Is it possible to transfer iTunes backup to Android phone? Well, this article introduces 2 ways to transfer data from iTunes backup to Android device. If you are looking for an Android contact manager app to help you better manager your contact, this best 15 apps can just help!